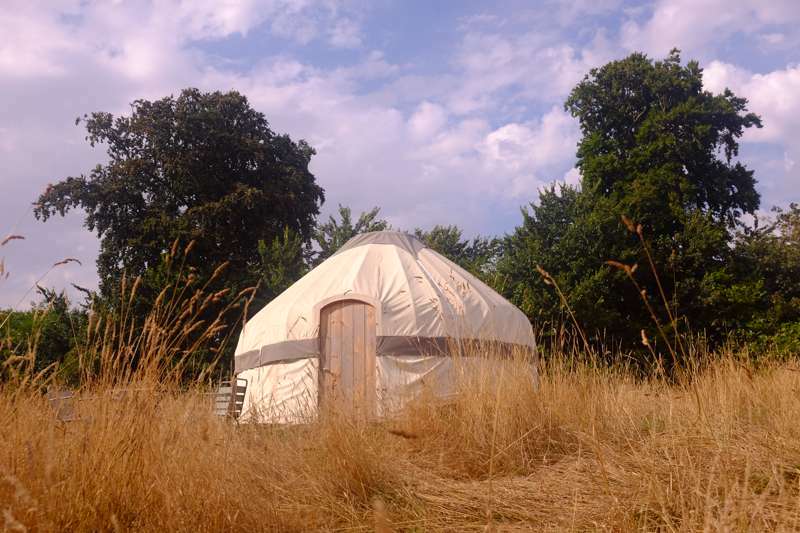 Enjoy nomadic nights in Dorset with a stay in our smaller Kyrgyz yurt which is fully furnished, with a double bed suitable for 2 persons,which will be made up. It is equipped with crockery,cutlery and a stove and outside has a table with outdoor seating, a fit pit and barbecue. 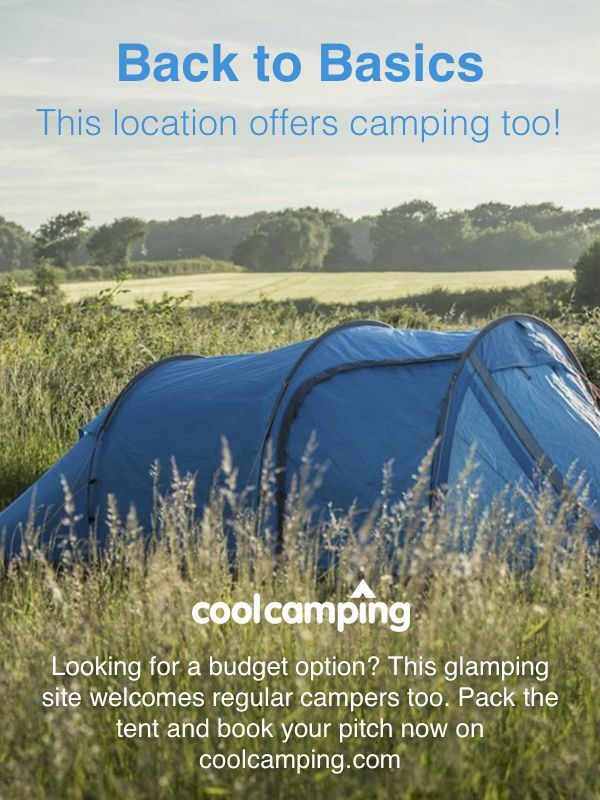 All you need to bring are towels. The yurts are located at the top of our meadow but we will deliver your belongings directly to your door, just ask one of us on site! During your stay, you will have use of our eco loos and hot showers which are housed in upcycled horse boxes.